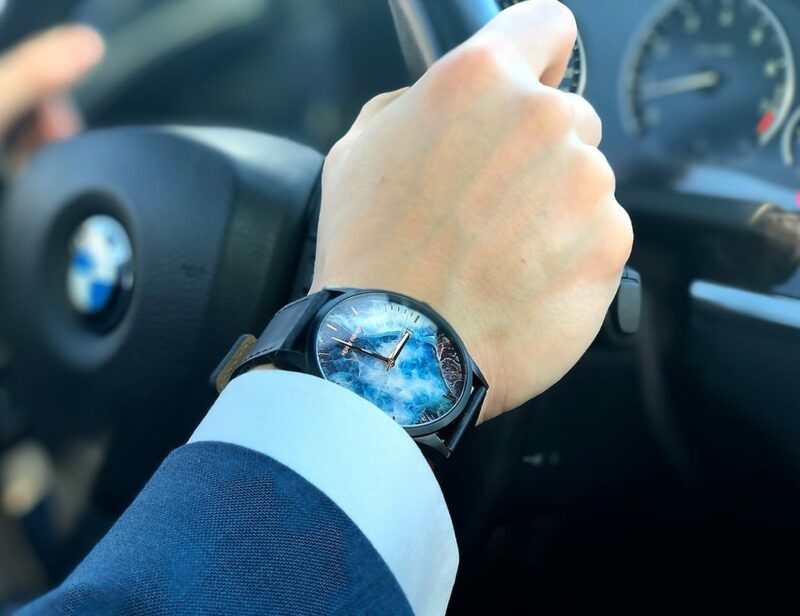 The way we use our technology symbolizes who we are today. It’s a pain to not have your smartphone for even less than an hour and miss out on a latest YouTube hit when the whole town is talking about it. But contrarily we are still the same old homo sapiens and not some robot who can survive without gulping a platter of delicious food. We love eating lip-smacking dishes and go crazy on seeing a platter of BBQ ribs or chicken wings everytime. But inevitably this has often resulted in those messed up moments when your hands are dipped in sauce and you have no idea how to receive a call on your fancy new smartphone. That temporary detachment from the tech world is often tormenting and unacceptable for the entire tech-savvy generation today. Again, if you look at it from another perspective as suggested by Forbes, there are more people having a cell phone than access to a flushable toilet on earth today. This possibly means the chances of washing your hand before eating is pretty rare in general. That’s a big no go as far as health and hygiene is concerned. Being the smartest species on this planet who keep developing interfaces for every problem we face, what we need is a new-age utensil acting more like a bridge between these two worlds. Not a GUI but more of a Physical User Interface. Here’s a dramatic demonstration of what it could be like having such a utensil around! Eric Zimmermann and Dan Ferrara realized the need for such an obvious utensil after having undergone similar experiences which finally gave rise to Trongs – A hybrid between a tripod and a tong that can be called as a big-time evolution in the world of dining utensils since the discovery of the fork! The modern kitchen has had a lot of new inventions in recent times. From cake servers to 3D printers to egg slicers, you’ve got handy tools taking care of every single kitchen task in a hassle-free way. But what about the eating tools which still encircles around a spoon, fork, knife and chopsticks in general. Trongs is a discovery trying to fill that gap of innovation which was lacking in the world of finger to food interfaces till now. 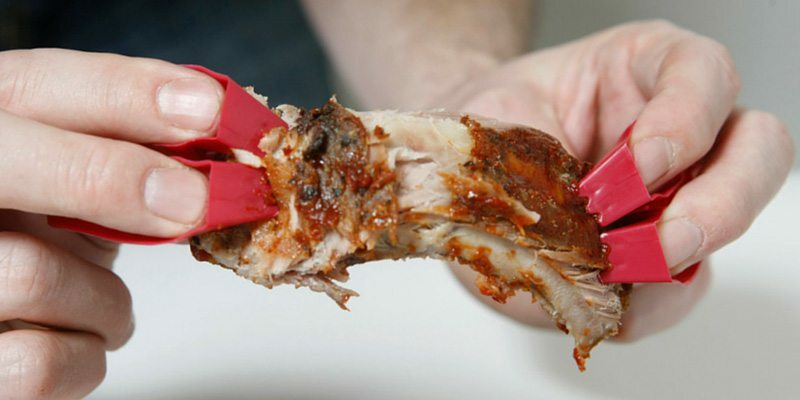 The strong point of this tool is its closeness towards bio-mimicking the hand gestures when it comes to eating or dredging food. 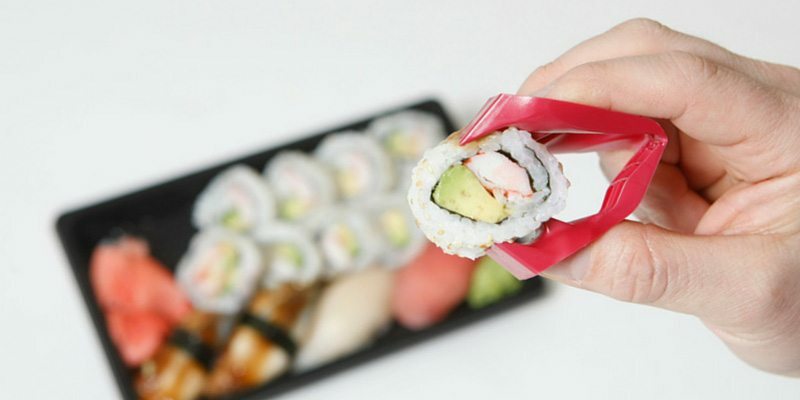 So when the chopsticks try helping you pick up food only at two points and is often tricky to use and the forks can work best at certain angular positions alone, Trongs would come as a breath of fresh air that will allow you to enjoy your food as if you were having it directly using your hand. But only in a way which will keep your hands shielded from coming in direct contact with the food. You still get to use your smartphone or go for a handshake without bothering about a messy hand while doing so. The practical applications of using Trongs is huge. 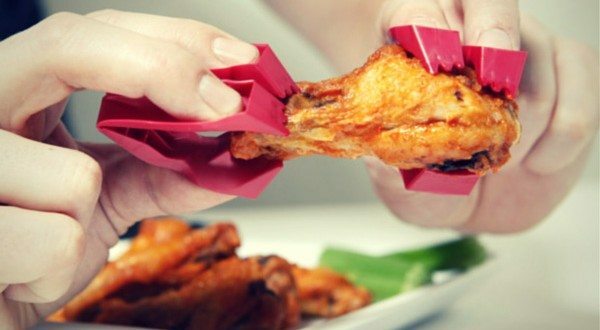 Buffalo wings, shrimp cocktail, barbecue ribs, crudite platters, cheese puffs, and sushi will become far more easy to handle when you’re using Trongs. 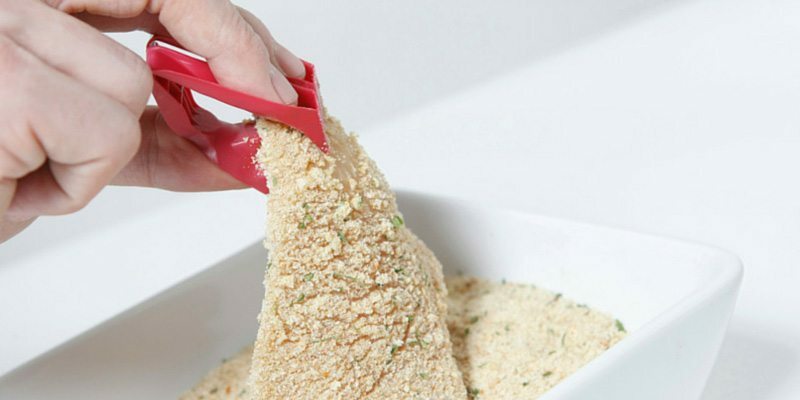 Those strenuous food preparation hours such as dredging chicken cutlets can be done in a flick without using gloves or any fancy accessory to keep your hands safe from getting messy. Separating pizza from the pie becomes super easy with Trongs and so does eating hors d’oeuvres at social or professional events (handshakes will be so easy to handle with a plate of buffalo wings in front!). 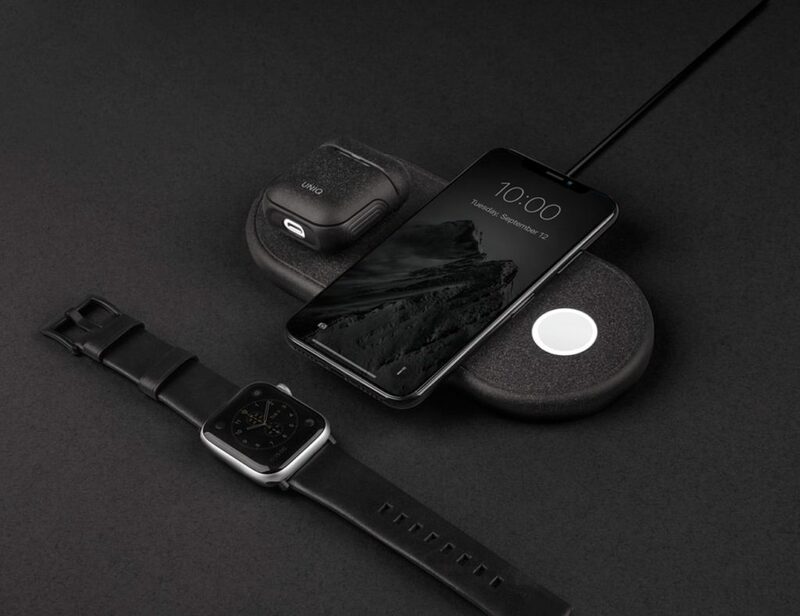 But what comes as the most beneficial aspect of this discovery is the fact that it lets you stay in touch with your tech no matter what dish you have on your platter. These are the primary reasons because of which Trongs has already been awarded a US patent. 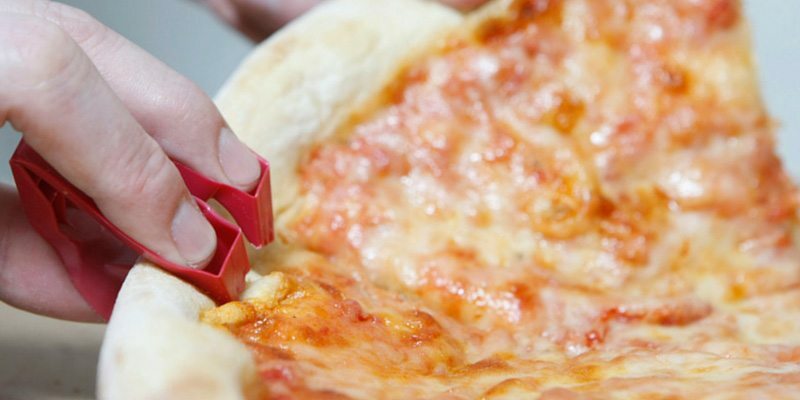 Trongs have been made out of food-safe polypropylene and is undoubtedly a one-size-fits-all device. Currently crowdfunding on Indiegogo, one six-pair pack of Trongs will cost you a pre-order price of $25, the original price of which is $19.95. So before this eating revolution runs out of stock, it’s better you get a pack for your entire family this Christmas. Eat like you always wanted to and never lose touch from the tech world. 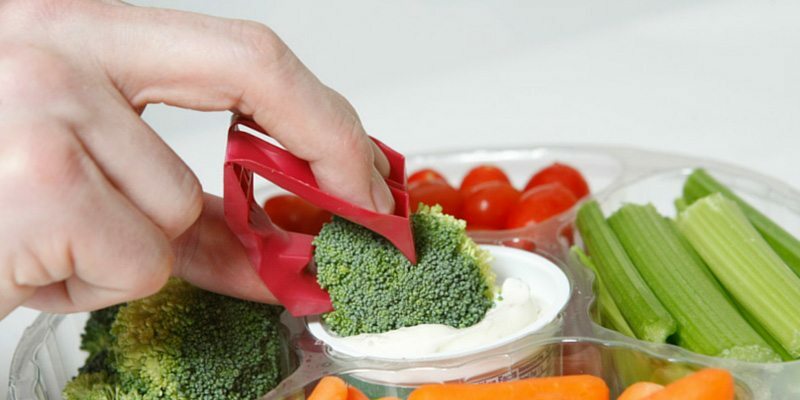 Perfect solution for clumsy ones like me who often have greased hands after a delicious BBQ dinner. Thanks Trongs and hope you make your way towards becoming the best finger to food interface in the world. Happy Gadgeting!